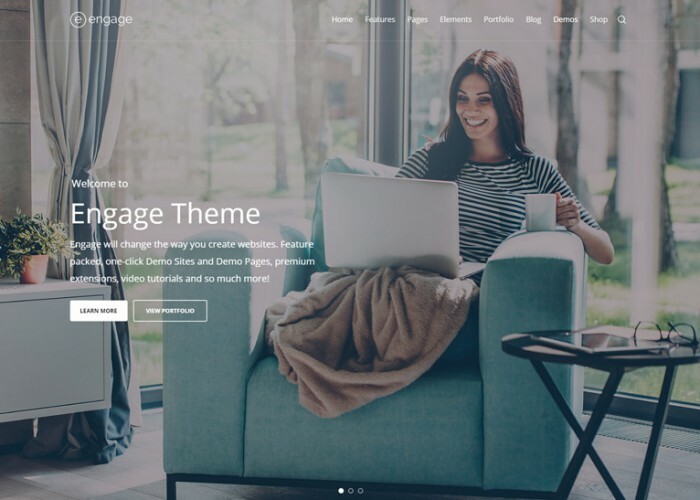 Updated on January 9, 2019 by Marko Terzic in Bakery, Bootstrap 4, Cafe, CMS, Food, HTML5, Modern, Responsive, Restaurant, Retina, ThemeForest. 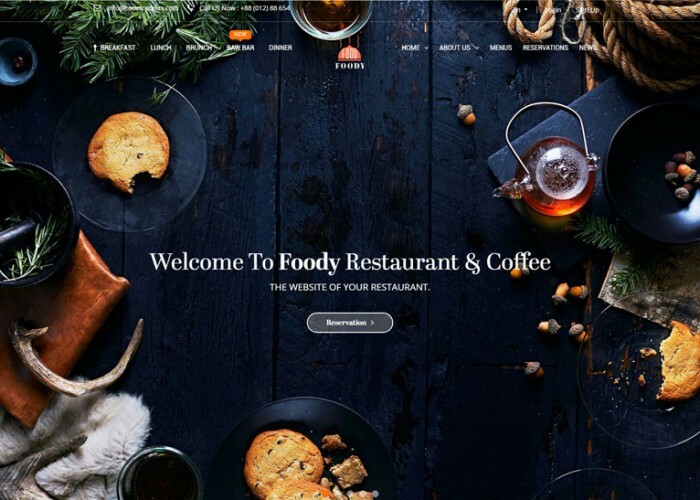 Updated on December 29, 2017 by Marko Terzic in Bakery, Bootstrap 4, Cafe, CMS, Food, HTML5, Modern, Responsive, Restaurant, Retina, ThemeForest. 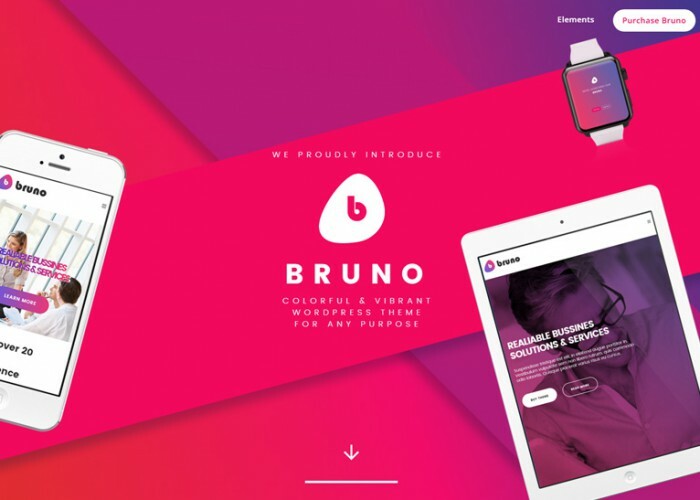 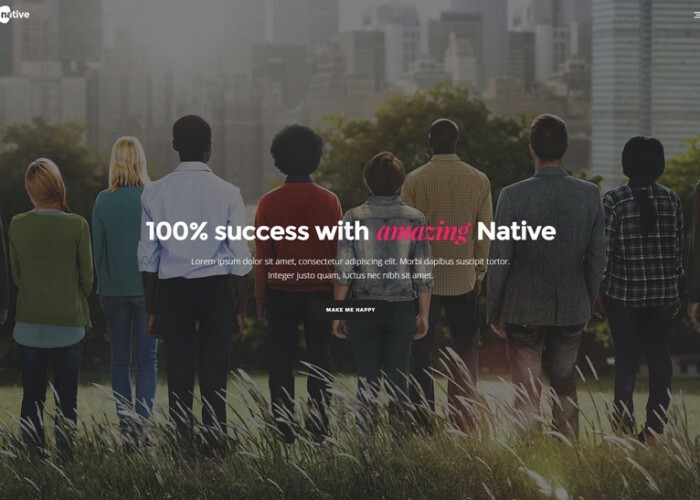 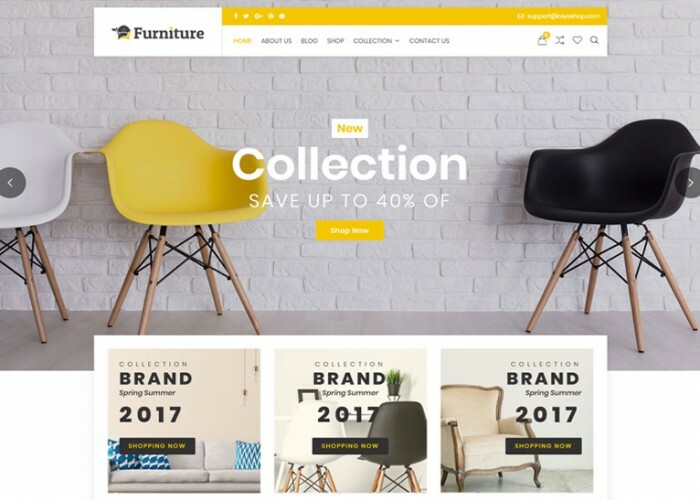 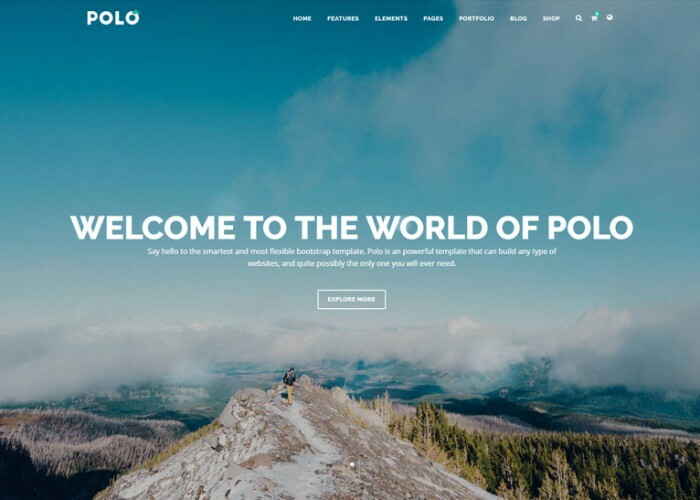 Updated on June 30, 2017 by Marko Terzic in Agency, Bakery, Business, Clean, CMS, Corporate, Creative, Events Calendar, Freelance, Industry, Landing Page, Modern, Multipurpose, Parallax Scrolling, Responsive, Retina, ThemeForest, Visual Composer, WooCommerce, Wordpress. 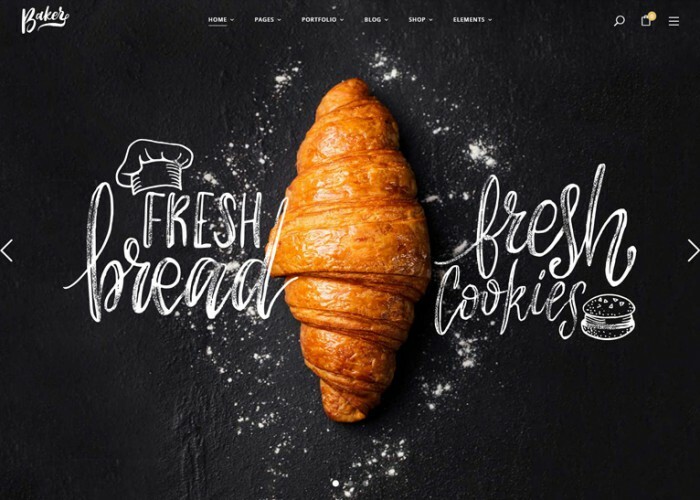 Updated on June 15, 2017 by Marko Terzic in Bakery, CMS, Food, HTML5, Parallax Scrolling, Responsive, TemplateMonster. 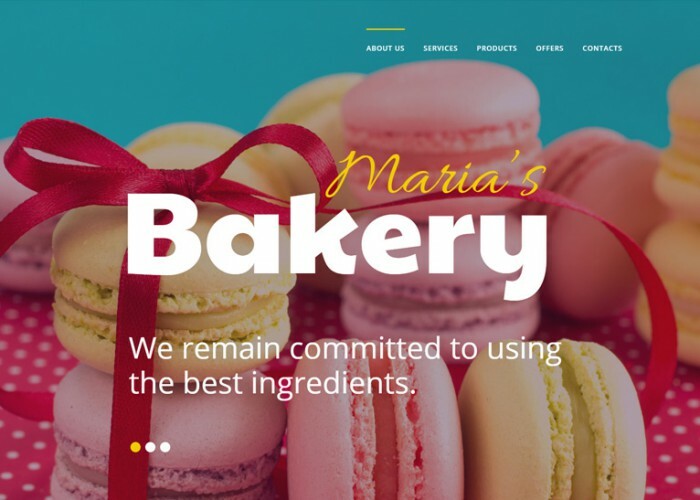 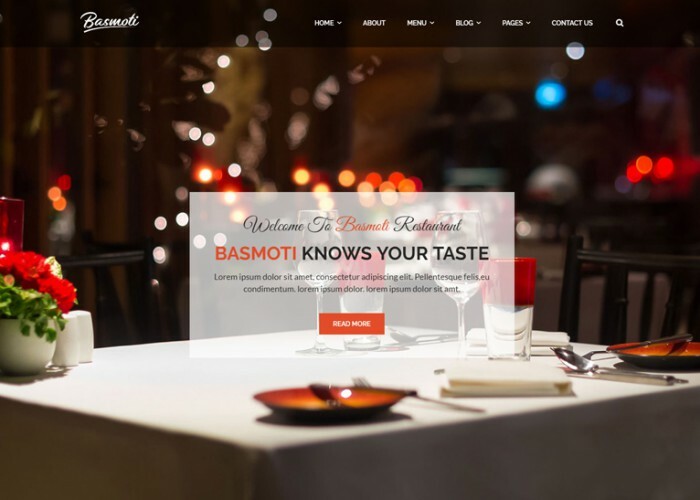 Updated on April 20, 2017 by Marko Terzic in Bakery, Bootstrap 3, Cafe, CMS, Food, Google Map, HTML5, Responsive, Restaurant, Retina, ThemeForest. 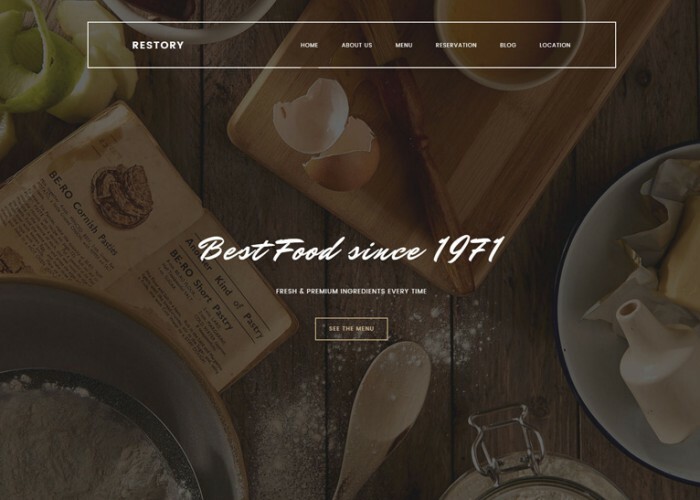 Updated on April 12, 2017 by Marko Terzic in Bakery, Cakery, Clean, CMS, Food, Modern, Parallax Scrolling, Responsive, Retina, ThemeForest, Visual Composer, WooCommerce, Wordpress. 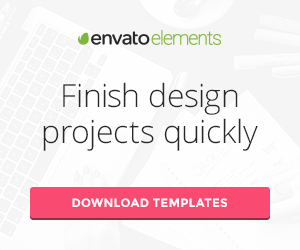 Updated on March 13, 2017 by Marko Terzic in Agency, Bakery, Barbershop, Blog, Business, Church, Clean, CMS, Construction Company, Corporate, Creative, Freelance, Hotel, Material Design, Medical, Modern, Multipurpose, One Page, Parallax Scrolling, Photography, Portfolio, Responsive, Restaurant, Retina, ThemeForest, Travel, Travel Agency, Visual Composer, WooCommerce, Wordpress.